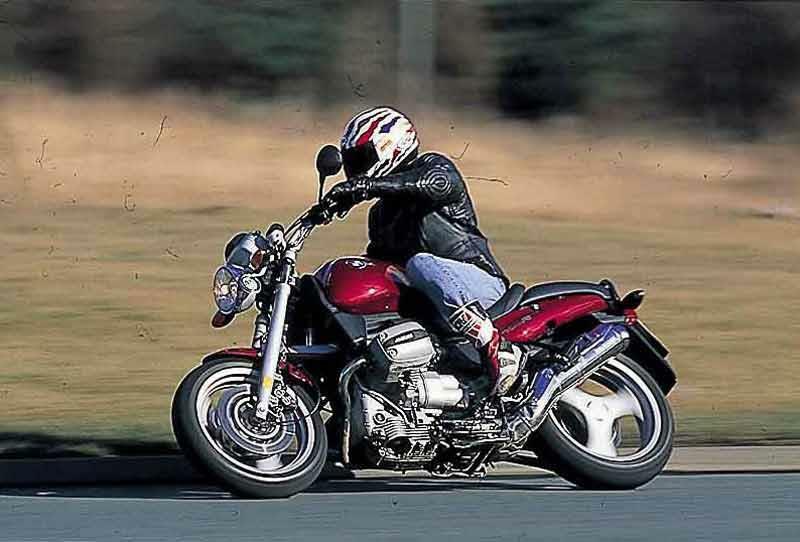 Often overlooked as a new machine, BMW's R1100R now makes tons of sense as a used bike. 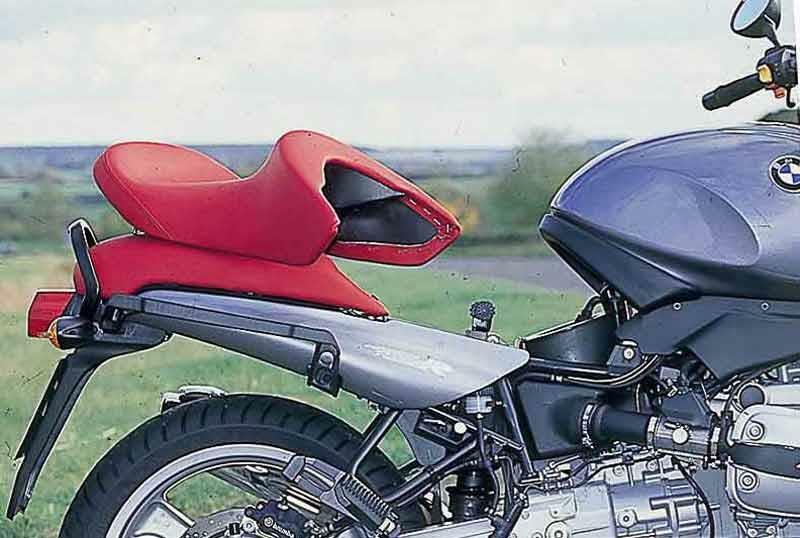 It’s the naked version of BMW’s twin cylinder ‘Boxer’ – undoubtedly their best range of motorcycles at the time. The R1100R is an incredibly versatile machine that does anything well except high speed work and track days. 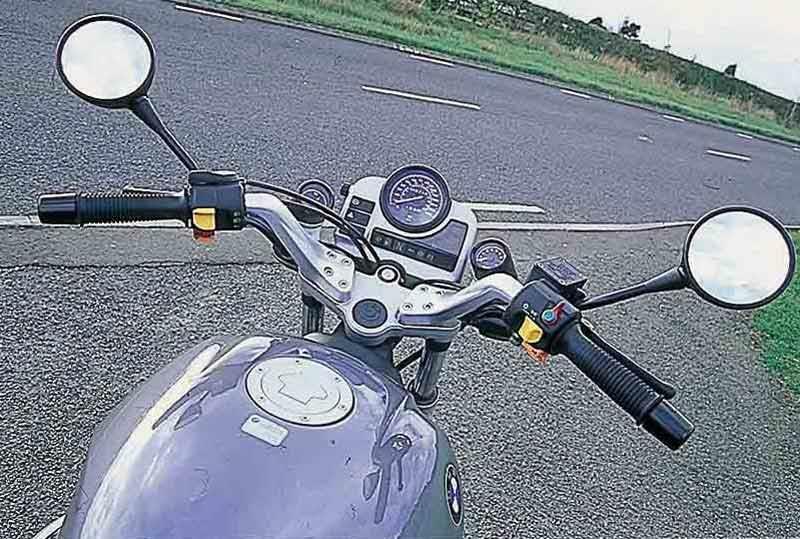 The BMW R1100R's Telelever front suspension takes some getting used to but works extremely well once you are. Paralever rear minimized the effects of the shaft drive and the motorcycle handles well in a smooth, slow turning manner – but don’t think it can’t hustle if required. Brakes are reasonable and ABS is handy where fitted. Great round town – and popular with couriers as a result. Charming, simple and torquey or an underpowered antique with an atrocious. The BMW R1100R is both so whether you’ll enjoy it depends on whether you’re a glass-half-full person. The air/oil cooled twin’s not hugely changed since the 1950s. Vibey at low revs but with plenty of midrange. 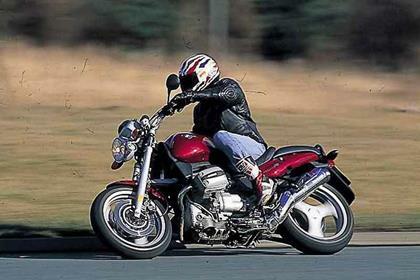 Apart from couriered examples, the BMW R1100R seems to get an easier life than most used BMWs. They don’t seem to rack up the huge mileages or get used in winter as often as their stablemates. 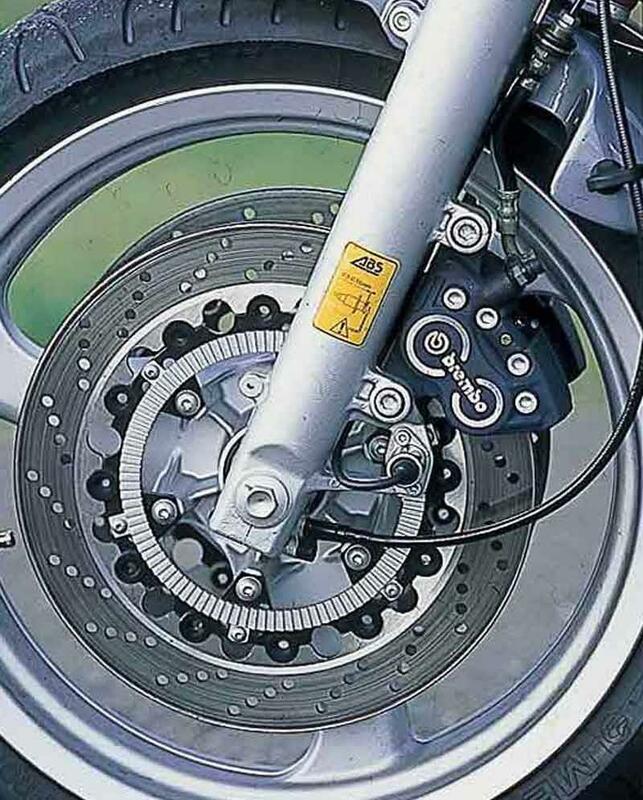 The R1100R is still up to these feats though. Dealers, official and unofficial are excellent. Considering a Honda Hornet 600 will outperform the BMW R1100R for a fraction of the price, it could seem like an expensive buy. But the BMW’s high quality and durability help justify the price. It also feels like a special motorcycle. Plus when you sell it, you won’t lose much as depreciation is low. 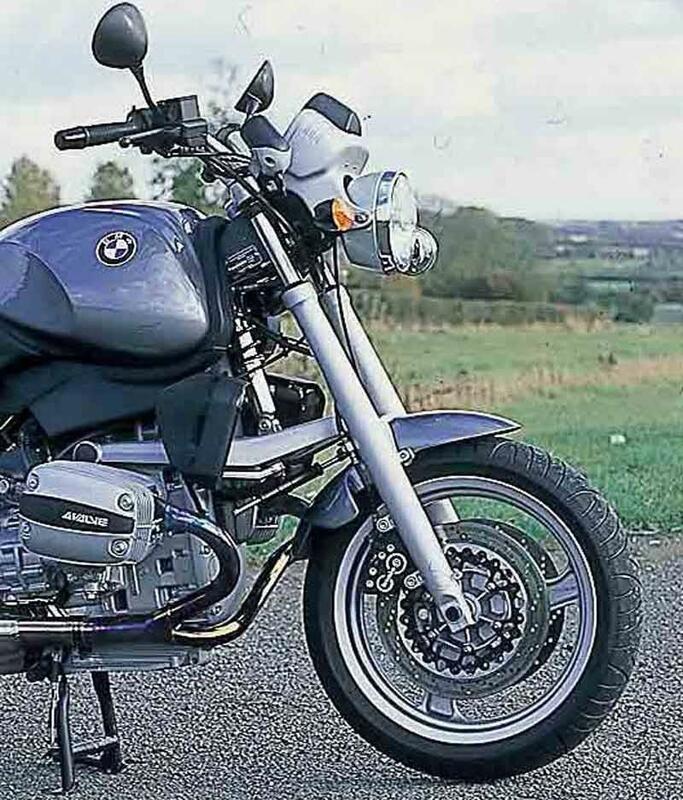 Find a BMW R1100R for sale. 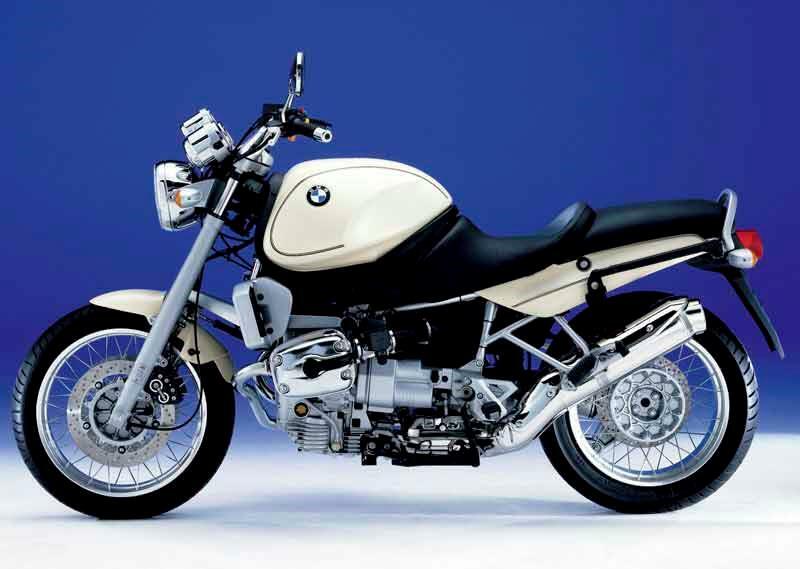 Considering naked bikes are often pared down to the bare minimum, the BMW R1100R is quite well equipped. 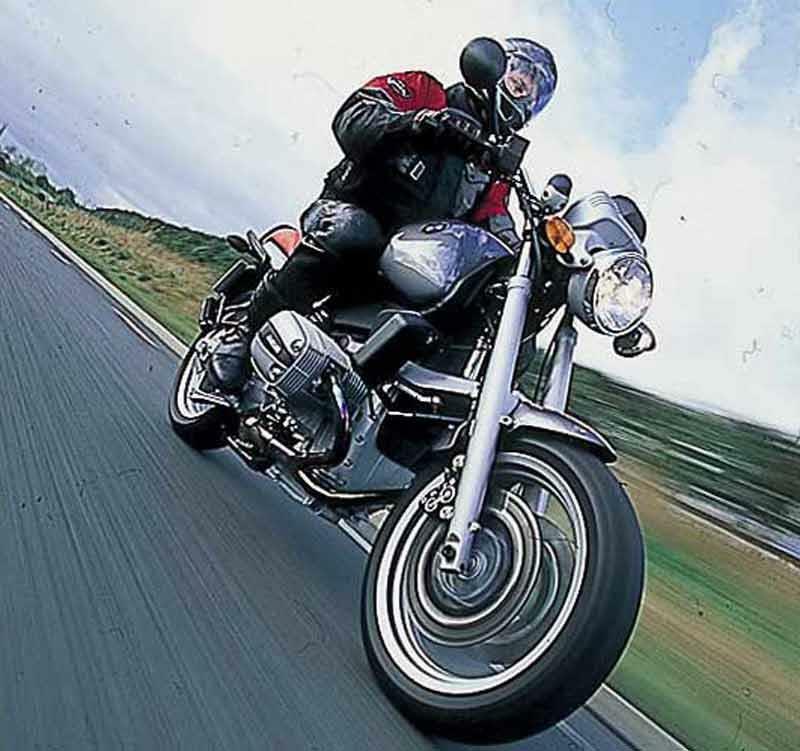 ABS was on all its motorcycles until 1999 when it became an option. Comfort’s excellent (a screen helps on the motorway), a centre stand’s always useful and the instruments are pretty comprehensive for the time. 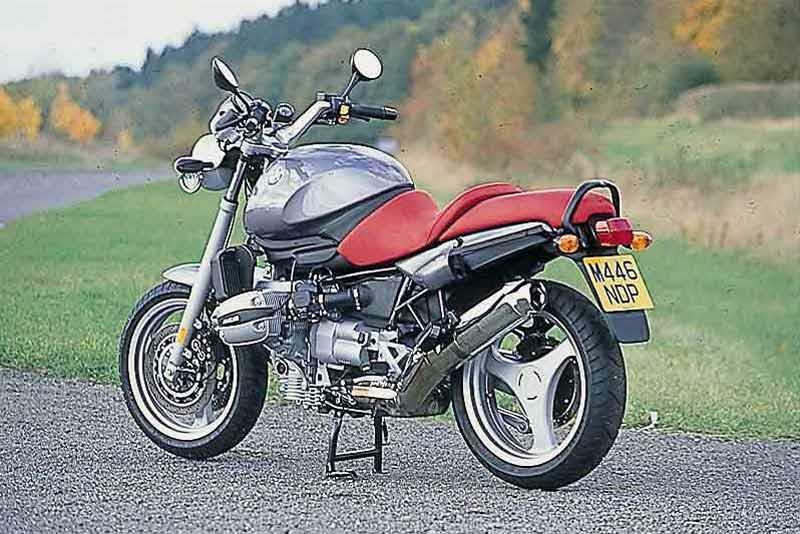 Compare and buy parts for the BMW R1100R in the MCN Shop. 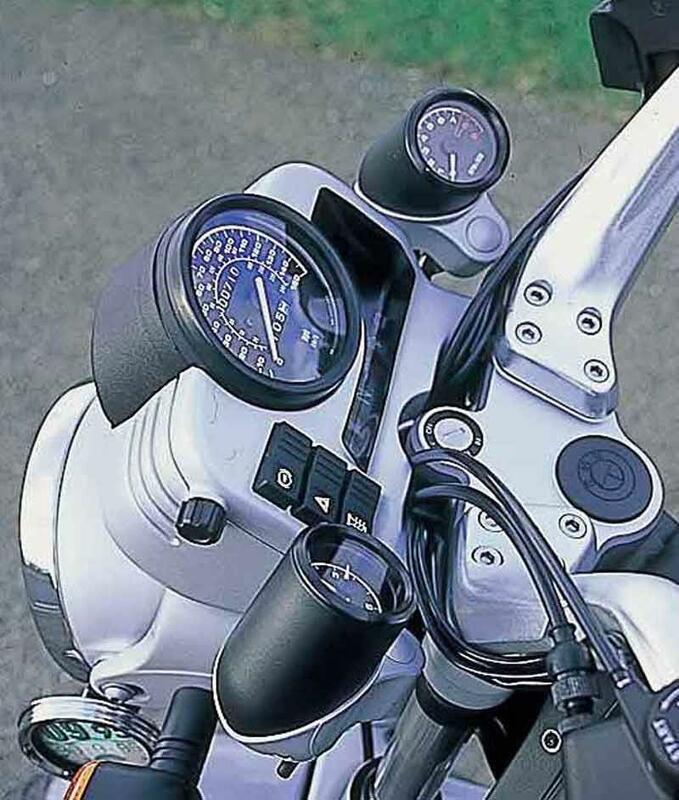 1997: Small changes – chrome mirrors and bar ends, silver oil cooler cover and pillion handles. From September. 1998: Non ABS model available from November. 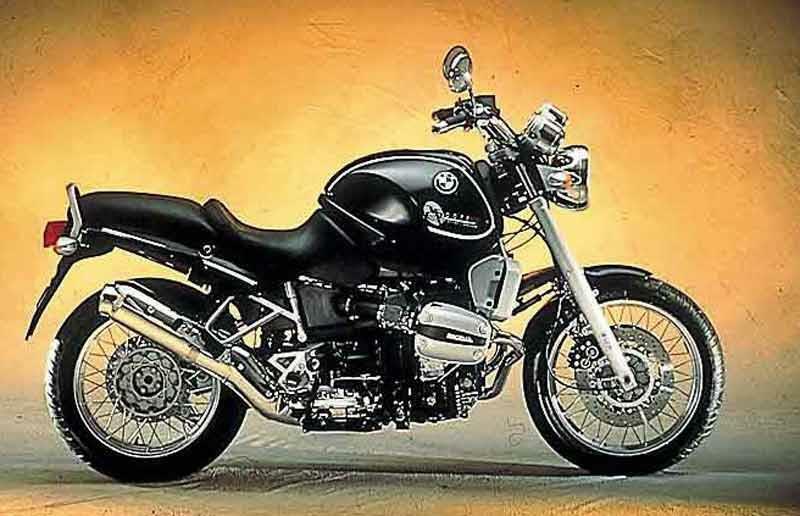 BMW R850R: Similar but with smaller 848cc engine, lighter (210kg). ‘Classic’ model with special paint available in 2003. 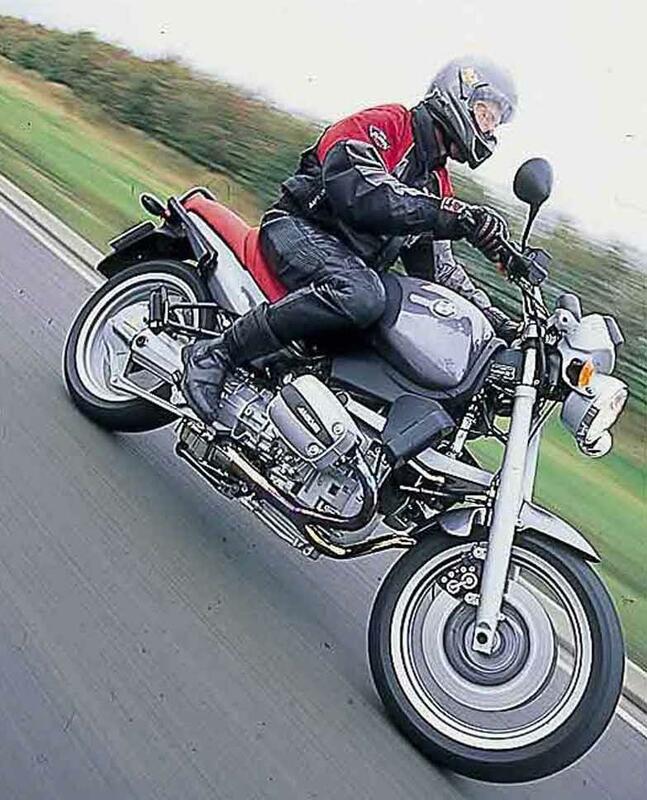 6 owners have reviewed their BMW R1100R (1995-2003) and rated it in a number of areas. Read what they have to say and what they like and dislike about the bike below. You'll make sone Japper riders think! I bought mine in Sydney NSW in 2009. In 2018 after a couple of years storage I decided to rebuild her and her back on the road. I'm hooked on her. Disconnected ABS (Shhhh...) I prefer her this way. Brakes always when and where I need very well. I'm biased for boxers. Yeah it has a vibe at low revs, but tickle her and the torque will zap you down the highway nice and smooth. My R1100R has had some rough treatment, Bush rides, long rides, dropped twice, ridden in rain, sleet and scorching heat. Hasn't missed a beat and has never let me down. Oil, filters tyres and two batteries in 9 years. German quality means reliability. Great bang for the buck. All luggage by BMW. Cannot fault fit and usefulness. Only the transmission really stands out as less than ideal. The rest is pretty much perfect for what it is designed to be (an uber-reliable tourer with serious performance capabilities). Great torque. Winds right up, for a fairly simple design. Change the brake fluid... The brake master cylinder is integral to the throttle and really expensive to change out. The running gear is uniquely bullet-proof. It's hard to buy a bad one, although I'm sure there are some about. Great All Rounder that stands out from the Crowd. 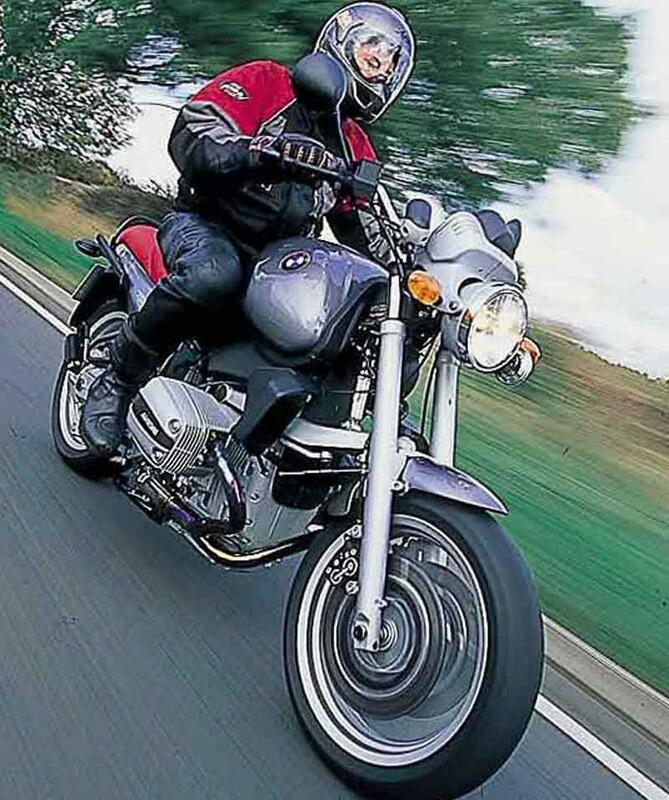 Great all round bike, fun on twisty roads and can cruise long distances for touring too with the hard bags. Worst feature is the stock seat, I find it uncomfortable in as little as 60 miles. You hear some luke-warm comments about performance but mine really flies and is super torquey.. I found fitting the high friction pads made the brakes even better. If set up properly, throttles and air screws correctly synchronized the engine is very smooth. It is also very quick for what it is, good acceleration for overtaking and it's hard to keep your cruising speed down it will sneak up to 80-90 mph if you are not careful. My engine is super torquey too, that improved dramatically with an aftermarket chip that makes it run a little richer. They come terribly weak from the factory. I even get better mpg with the modification. The factory exhaust is extremely quiet but makes the bike sound anemic. I finally broke down and fitted a Remus system that transformed the riding experience. Even more mid range and a satisfying exhaust note which at idle and cruise are very little louder just much deeper in tone. When you get on the power the sound is quite addictive. Solidly built, the finish and appearance definitely looks up market. If you source your parts from ebay etc. normal maintenance parts are not expensive. They are also very easy to work on, with good access too, things like adjusting valve clearances takes no time at all. Bike comes with a comprehensive tool kit . I've owned it for 6 years now and love it, I've not found anything that's motivated me to change. It does everything I want of it and still has style. I still get asked about it almost every time I stop for fuel, people seem to think it's a new bike with it's still somewhat futuristic look. Very reliable, tours well two-up with luggage. Fairly economical to run, if you avoid main dealers, 44mpg isn't that good for the performance. Cruises all day (literally) at fast motorway speeds. Worth fitting a screen. Worst point is gearbox, which makes it a pain around town. Heavy, but weight disappears on the move. Rear shock gets tired after 40,000 miles, replacing it transforms bike.